In my previous post and the first part of the blog, I talked about the importance of creating an Energy Management Framework before embarking on an Enterprise Energy Management journey and how ISO 50001 can provide a good starting point for most organisations. 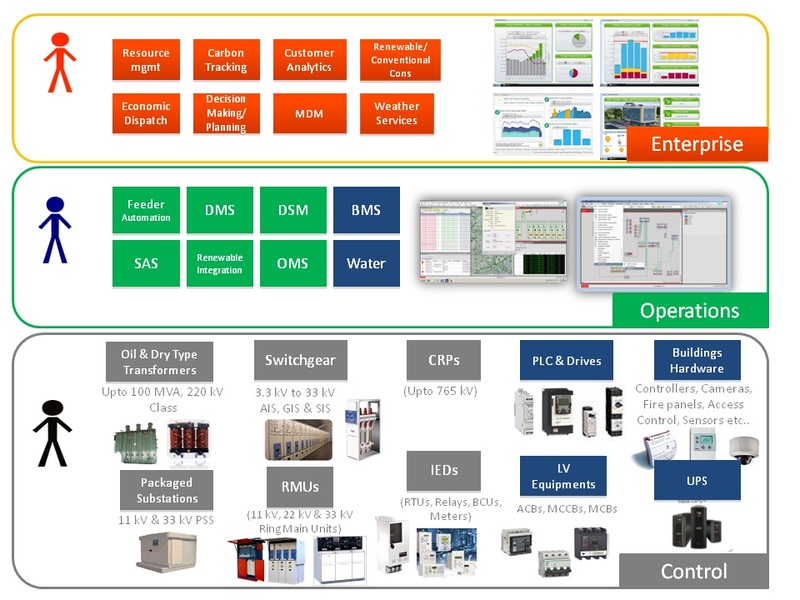 Once the right KPIs have been identified, one can start mapping out the sub-metering and sensor infrastructure that would allow for either continuous or periodic monitoring of those KPIs (with an appropriate level of manual involvement). This largely depends on an organization’s budget and how advanced it is in the energy management cycle. Once this foundation has been laid, then one can talk about the Energy Management and Information System (EMIS) that will be most suitable and relevant. Since there are so many EMISs that come in different shapes and sizes, this is typically a difficult exercise for the customers. However, if they have started the ISO 50001 certification process and the mapping out of the meters and sensors to the KPIs is already identified, the EMIS selection can be relatively simple. The organization needs to decide if they want a fully automated system, track the KPIs real- or near-real-time, and what kind of benchmarks they want to use to learn from best practices. A data driven decision making approach based on tracking KPIs can provide useful insights on opportunities for energy use reduction in functional and end use areas, making it easier to identify the right interventions or energy efficiency measures. 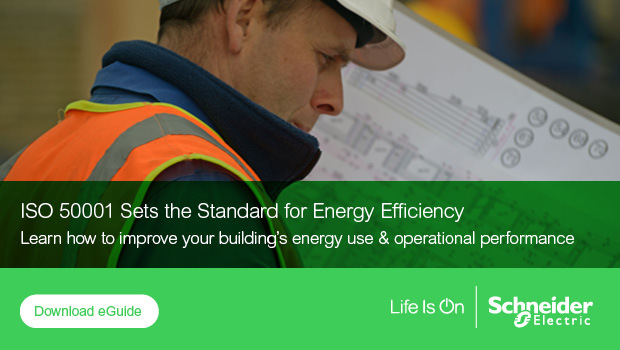 When done right, this approach can significantly reduce the amount of time energy auditors need to spend on site to identify and quantify energy efficiency measures. Since data driven decision making takes a much more objective view, it takes the emotion out of what is often a difficult evaluation and resource allocation process. We are finding that a structured decision making process combined with the recent advances in energy monitoring and communication technology along with the advent of digitization of energy data is helping to cost-effectively address the credibility gap often found in the claims and actual performance. The evolution of energy monitoring technology, cloud computing supported by advanced analytics, and the reduced cost of meters and sensors is allowing today’s enterprises to not only optimize energy performance of different systems and equipment, but to also do a much better job of multi-site monitoring through internal benchmarking and setting of targets, as companies take a portfolio approach towards energy management. They are being helped in this effort by the ISO 50001 framework that provides detailed guidelines in institutionalizing energy management systems (EnMS) as part of their management processes and to help in setting energy reduction targets. According to Reinhard Peglau of German Federal Environment Agency, more than 7,000 sites worldwide are ISO 50001 certified as of April 2014, with over 100 certified sites in India. Our own experience corroborates the value of the approach outlined above. As a company, we are actively pursuing ISO 50001 certification at our own facilities worldwide. Globally, we have more than 90 sites that are ISO 50001 certified. In India, our head office at Gurgaon, along with nine factories at different locations, are ISO 50001 certified, and five other facilities are pursuing certification. 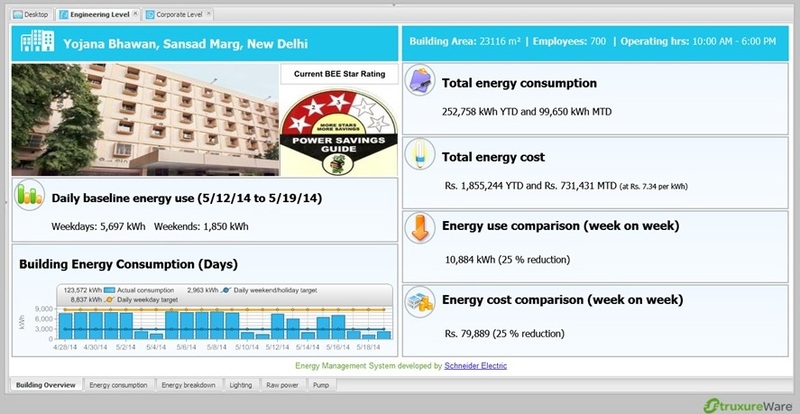 More importantly, by combining a data driven decision making approach with the ISO 50001 framework, in India, we have been able to achieve cost-effective savings to the tune of 18% on average in some of our most intensive facilities that account for almost two-thirds of our total energy spend nationwide. Fast tracking a data driven decision making culture helps organizations to get going on their energy efficiency journey, help reduce energy efficiency project development time and costs, and ultimately provide a better return on investments. This benefits not only the businesses, but can also strengthen a national energy efficiency program at a macro level.